If you are interested to start up your e-comm business then you should find out the best method as the newest technology for capture customers in the particular market then you should attract the attention of customers and society. Today we are going to talk about top seven points which will help you to make attention to the market and lead your business. Social Media:- It is a very powerful marketing to promote your business rapidly, here you will not speak to your audience, You have to show your business on social media with attractiveness and users audience start Share and like your add. Everyone likes and share the increased level of promoting your business step by step. 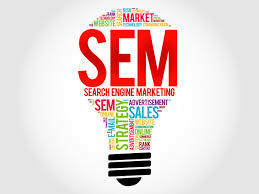 Content marketing:- This is a strategic content market approach, that focuses on the define relevant data in clear language to attract the audience. It is a type of process to attract public via publishing and distributing like- Blogs, profile, school, college, and product. 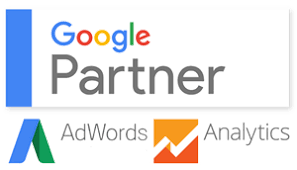 Google Adverd/ Advertisement:- This type of strategy is not good for the beginner because it takes a lot of money before starting to make money. Here adverts target audience via add (On social media) and when customers click on the add then customers have been reached directly on your company website and sometime it will help to change the mood of customers. 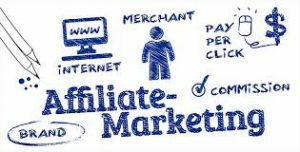 Affiliated marketing:- In this type of strategy a respected blogger and software show your URL (Universal resource location) on their website and when and when will customers visit there website then they will show your URL (With included your company profile) customers can visit your website and make purchase after completing this transaction and them affiliated blog are and software make profit with this business.